Building your “psychic muscles” is a process, just like working out. But, in my opinion, it’s waaaay more fun! 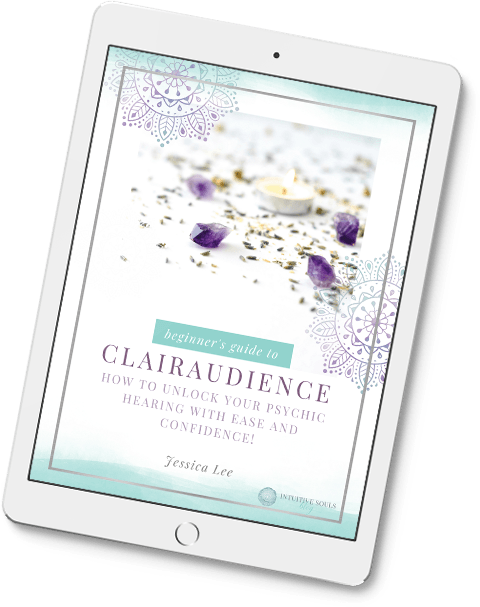 BTW, this is the third in our series on clairvoyance. 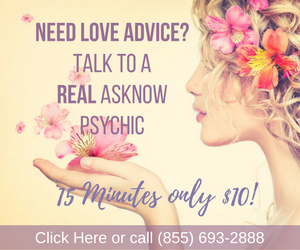 If you’d like to learn the basics about psychic sight – like how it really works and why you probably won’t see a Spirit sitting on your couch sipping a latte, read this post and then come back here :) If you’re wondering if you are clairvoyant, read the signs here. Both amethyst and fluorite are known for their abilities to open the third eye. Keeping a dream journal will also help you see how your clairvoyance is evolving. There’s no better motivation and inspiration than “seeing” how far you’ve come. Have you ever had your mom give you advice when you didn’t ask? :) Well, your Spiritual family is also THRILLED to supply you with the direction you need. This article was very interested and certainly answered/confirmed a lot of my questions. These are great ideas! I also like to try to guess the numbers in a regular deck of cards. I keep them in my purse and can practice anywhere.